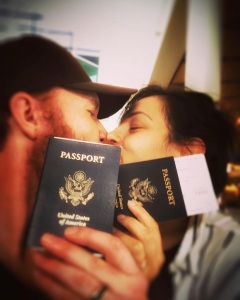 ERIC PASLAY IS GOING TO BE A FATHER! Eric Paslay and his wife Natalie recently announced on social media that they’re expecting their first child. The two, who met through his publishing company several years ago, were married in 2015. 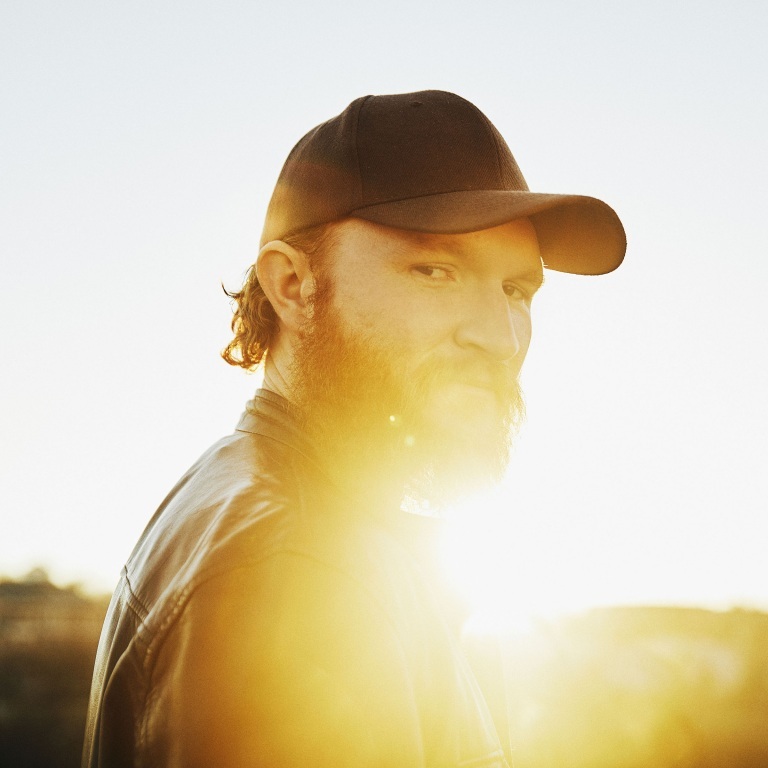 ERIC PASLAY SPENDS THE WEEK PLAYING SHOWS OVERSEAS, INCLUDING A STOP TO PERFORM FOR U.S. TROOPS STATIONED IN ABU DHABI. 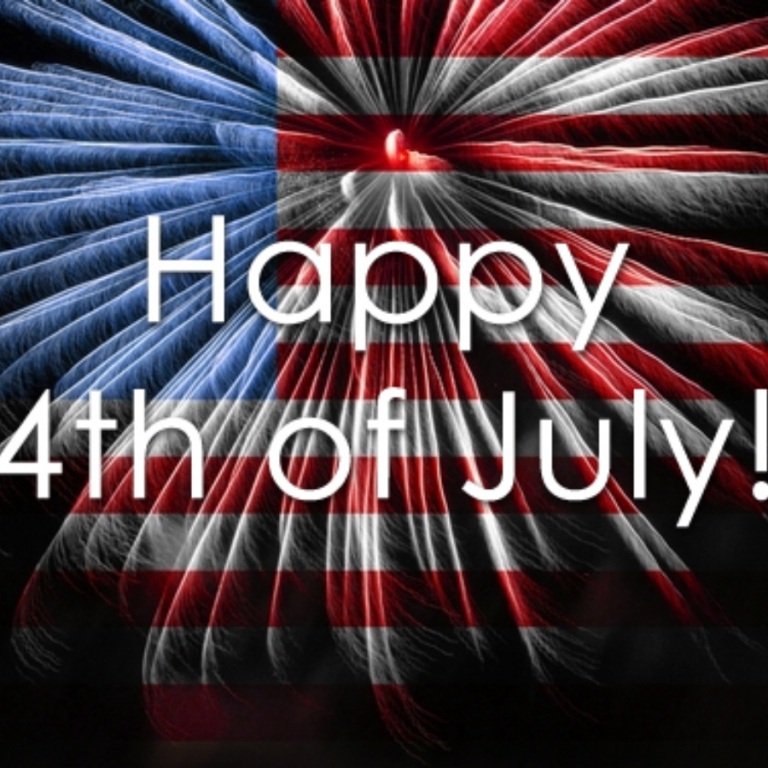 EMI Records Nashville artist Eric Paslay will spend this week playing shows overseas with headline dates in Glasgow and Liverpool, performing for U.S. troops stationed at Al Dhafra Air Base in Abu Dhabi on July 4 and then back to the UK for a sold-out concert in London on July 8. This is Eric’s second trip to perform in the UK since last fall’s CMA Songwriters Series concerts. His London appearance at the sold-out British Summer Time Hyde Park has him on the same bill with one of his music heroes Eric Clapton. Eric’s new single “Young Forever,” written by Eric, Chris Destefano and Morgan Evans and produced by Eric and Ilya Toshinksky, is at radio now. The song is the first single from a forth coming sophomore album and is available at all digital retailers now and can be found HERE or watch HERE. Mother’s Day is on Sunday (May 13th), and some of your favorite country artists are celebrating the mothers in their lives this weekend. 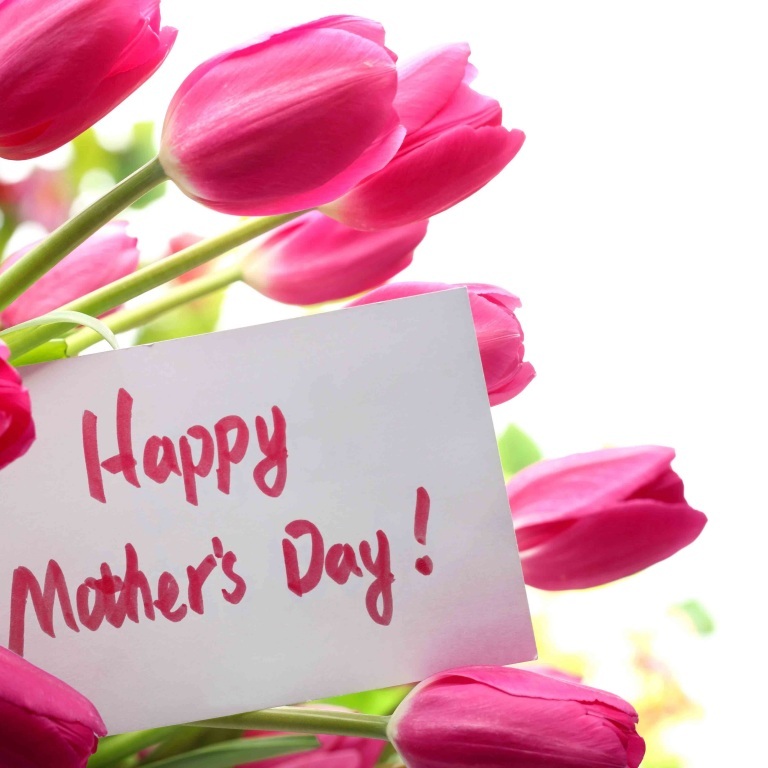 In 1914, Woodrow Wilson signed a proclamation designating Mother’s Day, held on the second Sunday in May, as a national holiday to honor mothers. Here are some of your favorite country stars honoring all of the Moms out there with stories of their own. Audio / Brandon Lay says he probably gets his work-ethic from his Mom. Audio / Carrie Underwood says she doesn't really have any Mother's Day traditions, but she sure enjoys being a Mom to Isaiah. Audio / Clare Dunn talks about the support and undying devotion her mom has for her and her sister. Audio / Darius Rucker talks about not disappointing his beloved mother, who passed away in 1992. Audio / Darius Rucker’s mother, who passed away in 1992, was always the singer’s biggest supporter. Audio / Dierks Bentley recognizes and appreciates how much work goes into being a mother. Audio / Jordan Davis says he’s a “Mama’s Boy” and hopes he has her kindness and positive outlook. Audio / Lauren Alaina says she can count on her mom for just about everything. 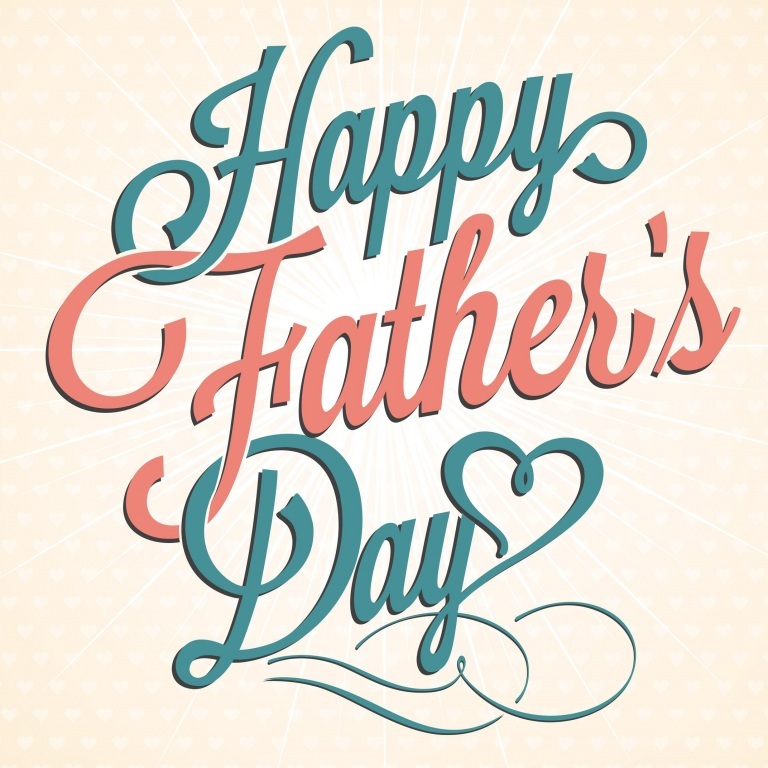 Audio / Maddie & Tae’s Tae Dye said she pulled off a great Mother’s Day surprise a few years ago. Audio / Travis Denning talks about what he and his Mom have in common. 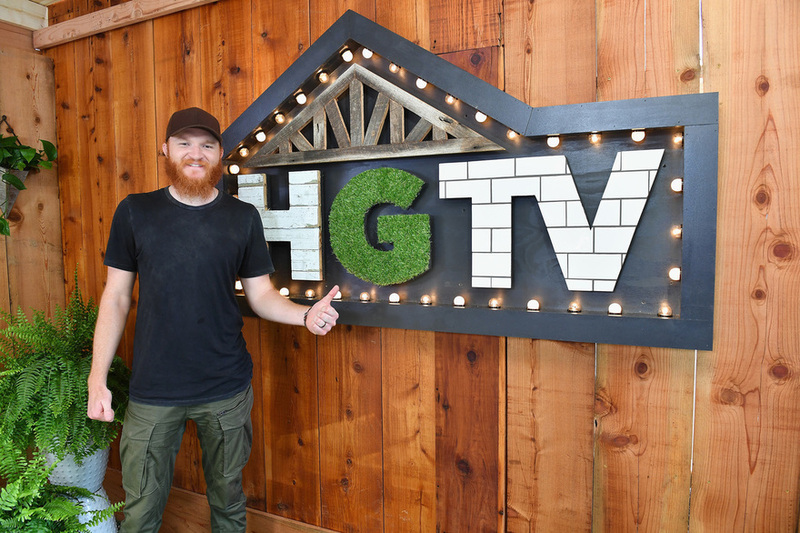 ERIC PASLAY DESIGNS AND BUILDS LOGO FOR THE HGTV LODGE DURING CMA MUSIC FEST. 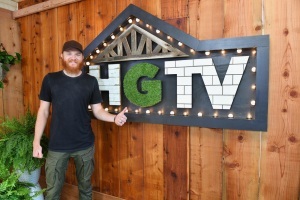 Eric Paslay, an avid craftsman with impressive DIY skills, has designed and built the logo for the HGTV Lodge erected for CMA Music Festival in downtown Nashville. The HGTV logo was created with shiplap, wood, tile and turf and the wooden tresses are a nod to the Grand Ole Opry’s signature barn. ERIC PASLAY STAYS ‘YOUNG FOREVER’ BY LIVING LIFE. Eric Paslay‘s latest single is “Young Forever,” and the man doesn’t age a bit. He owes his “fountain of youth” to writing songs, racing go-karts, DIY projects and maybe a little laser tag. ERIC PASLAY DROPS OFF MUSICAL INSTRUMENTS TO A LOCAL CINCINNATI SCHOOL.